Negative, neutral or positive gearing: Which one is best for you? 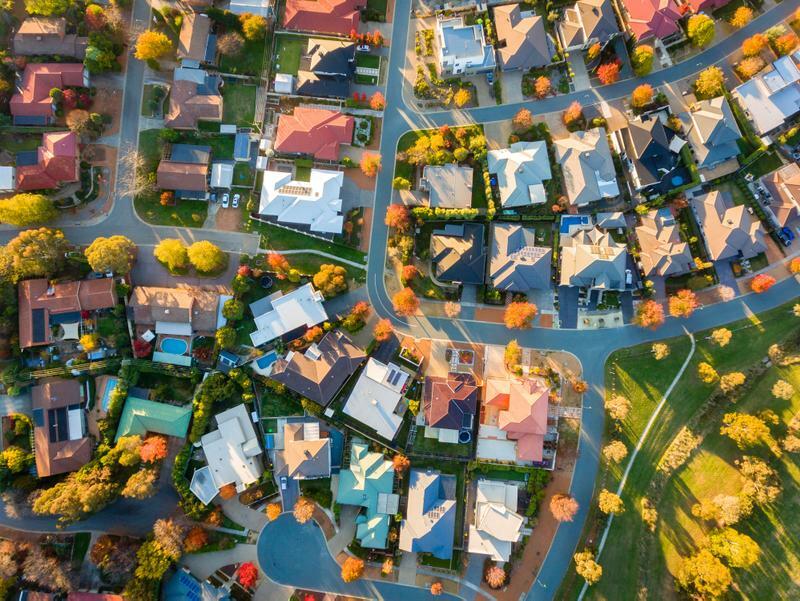 For property investors, Australia’s tax law can appear incredibly complex, but understanding negative, neutral and positive gearing is vital. How a property is geared makes a huge difference to an investors’ bottom line, so choosing the best option is key, according to Lisa Haberfield, a partner and director at Queensland-based PJS Accountants. Generally, if a property is negatively geared, it means the deductions which can be claimed for the property outweigh the rental income, so there is a tax loss from the property, Haberfield says. “Neutral gearing means that the income and expenses are the same, so there is no effect on the taxpayers’ income,” she says. Haberfield says a property is positively geared when the rental income exceeds the expenses which can be claimed, resulting in taxable income to the taxpayer. “The advantage of negative gearing is it creates a tax loss, which can be offset against a taxpayers’ other income, to reduce taxable income and hence tax paid,” Haberfield says. “However, due to the high level of debt against the property, the disadvantage is that the cash received from the rent will not be enough to cover the expenses and any principal loan repayments, so the taxpayer will need to fund the difference,” she adds. Haberfield says investors generally buy negatively geared properties because of the tax perks. “There are also some non-cash deductions that can be claimed for a rental property, such as depreciation on fixtures and fittings and also building write-off, which allows a taxpayer to claim 2.5% of the actual building costs of the property each year, that increase the tax loss, without increasing the cash outflows. “Depending on how much can be claimed for these additional deductions, it’s possible that the taxpayer is not having to fund too much of the tax loss out of their own cash reserves. So, they can save on tax without reducing their cash flow,” she says. “With positive gearing, the advantage is the taxpayer is receiving more money they have to pay out, so there is a positive cash flow. However there will be additional tax to be paid on the profit,” Haberfield explains. Haberfield says investors should consider their individual circumstances when deciding what to invest in and how much they should borrow. “They should also consider talking to an investment adviser who is licenced to provide such advice. They need to consider their cash flow requirements, long-term goals and tax situation. “A negatively geared property may provide tax benefits, but at the cost of cash flow. A positively geared property could improve cash flow, even though it leads to an increased income and possibly higher tax,” she says. The decision to invest in more than one property also depends on the individual’s circumstances, Haberfield adds.